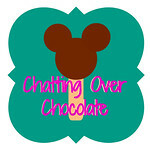 Chatting Over Chocolate: Throwback Thursday // May the 4th be with you! 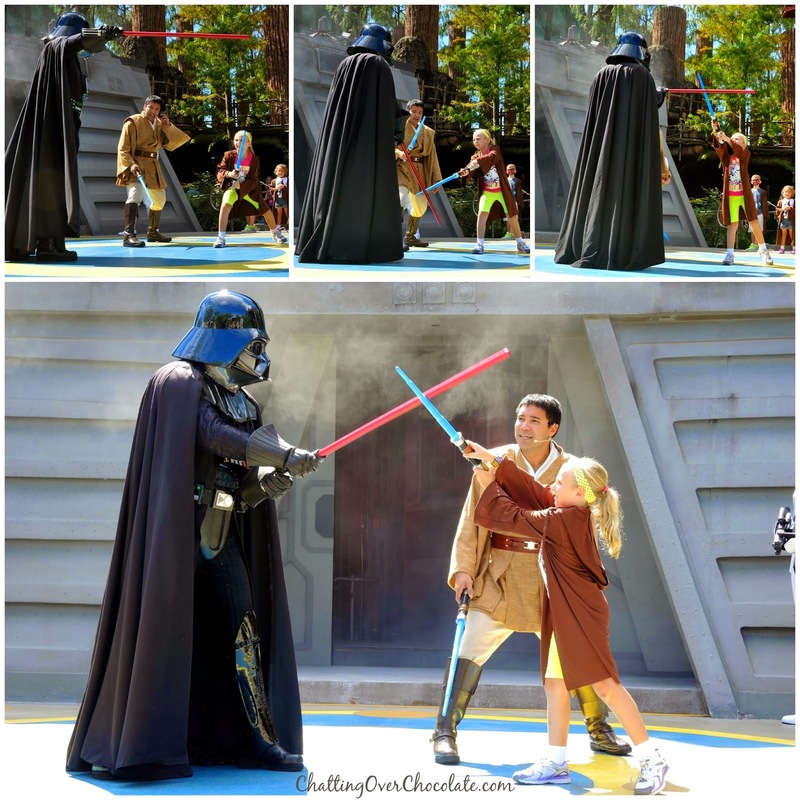 Throwback Thursday // May the 4th be with you! Absolutely out of this world, those girls! 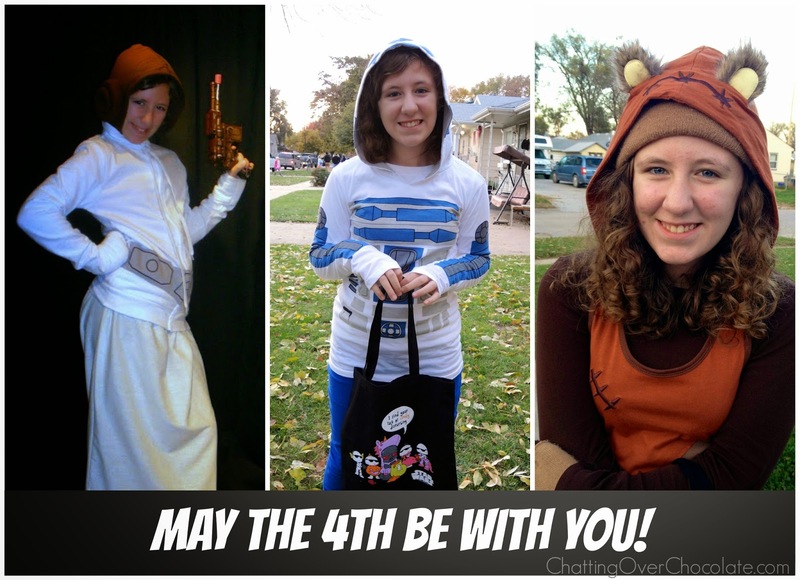 Happy May the Fourth to all of you! I love this holiday, and what sweet Star Wars posts. Did you see TBS has a Star Wars marathon all day?? Happy May the 4th be with you my friend!! !